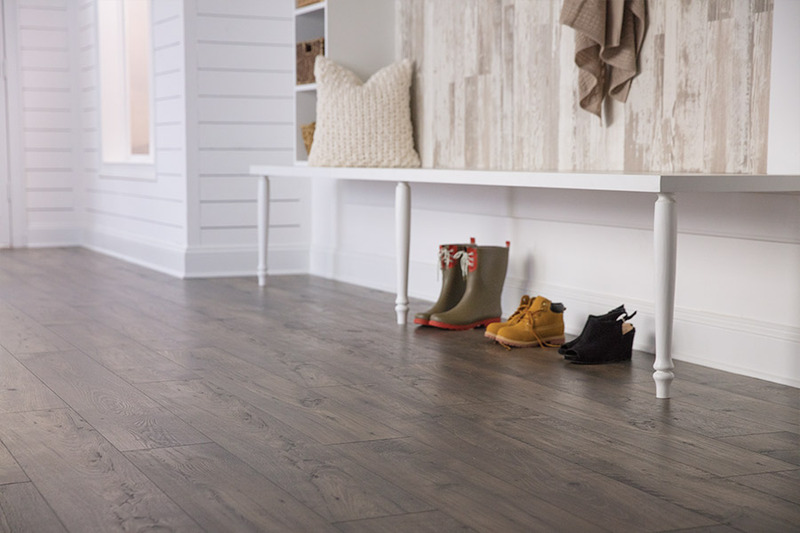 For those homeowners who are trying to finalize a decision on which floor covering to choose, we offer a few important details about laminate flooring. This popular material is becoming a go-to surface for more and more homeowners. The reason is that it provides stunning good looks, while at the same time, offering a variety of benefits like durability and ease of maintenance. 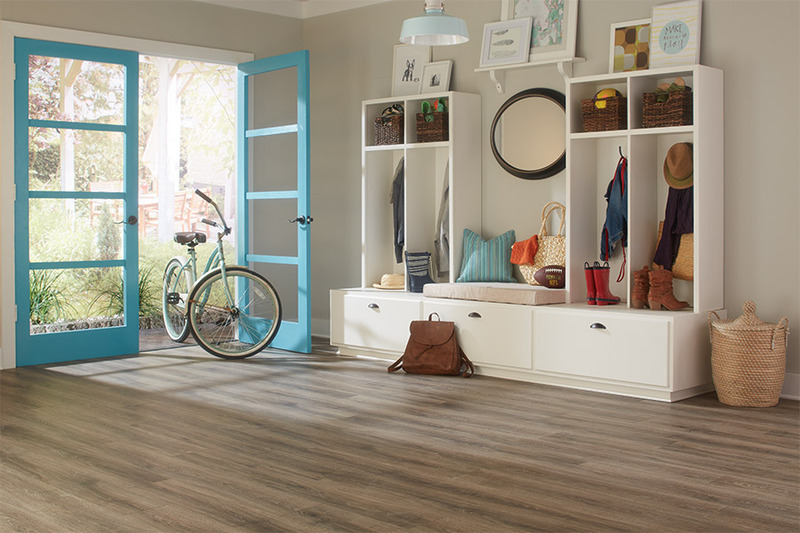 These days, busy households need flooring that keeps up with life around them, and this one fits the bill pretty well. Shore Side Carpet & Flooring has spent the last 20 years putting customer satisfaction in first place, with high-quality materials and services that cater to every individual need. Our well-trained professional staff members stand ready to assist you as soon as you arrive at our Stevensville, MD showroom. From there, we have the honor of serving the areas of Stevensville, Annapolis, Ellicott City, Columbia, and Pasadena, and we look very forward to earning your business as well. Be sure to come to see us when you’re in the neighborhood, as we look forward to meeting you and learning more about what you need in flooring. 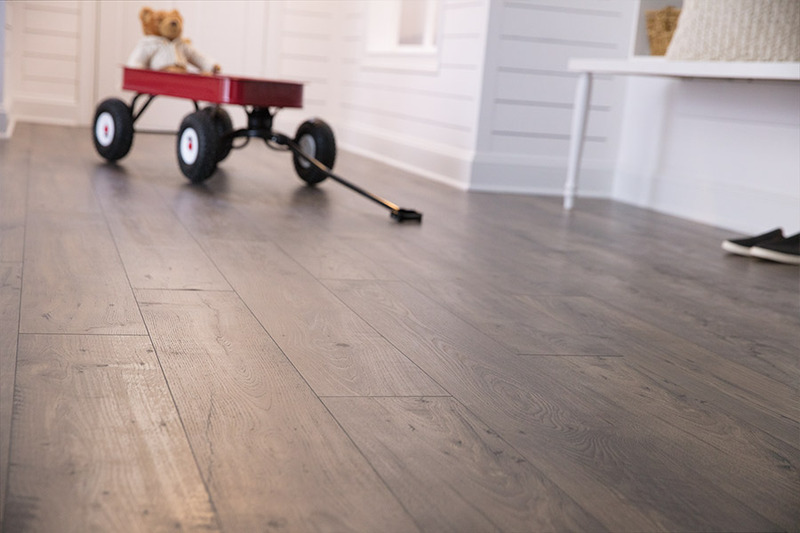 There are no projects that we consider too big or too small, and yet laminate floors can be included in flooring projects of any size. If you’re looking for a floor covering for your living room that provides a wonderfully inviting atmosphere, this is a good material for the job. 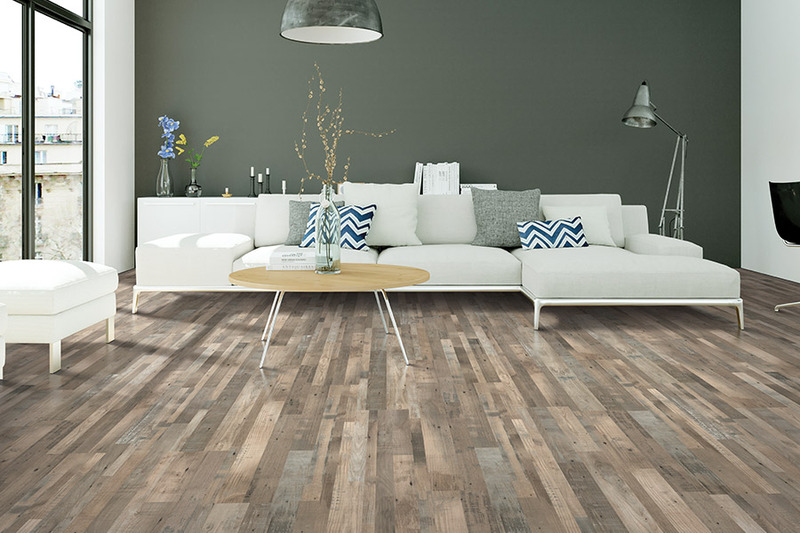 On the other hand, if you want flooring to be installed throughout your entire home, again, this material is a great choice. Laminate does an excellent job and is probably best known for, replicating the look of solid hardwood flooring. From graining to textures and stain colors, your guests may not even realize they aren’t walking on the real thing. At the same time, this material can also mimic natural stone and even porcelain tile, with the same great authentic features of each. 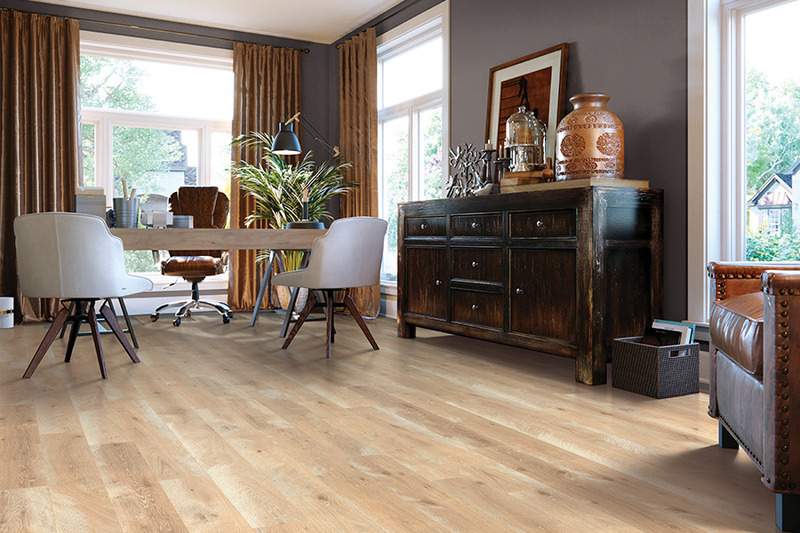 This allows you to experience the elegance and sophistication of the real thing while maintaining a nearly maintenance-free floor covering. You’ll really appreciate the affordability of laminate flooring, which has never really varied much on the market. That affordability also remains the same regardless of which style, color, or look you choose. Since all these materials are manufactured in the same way, there is no markup between the wood look and the porcelain tile look.